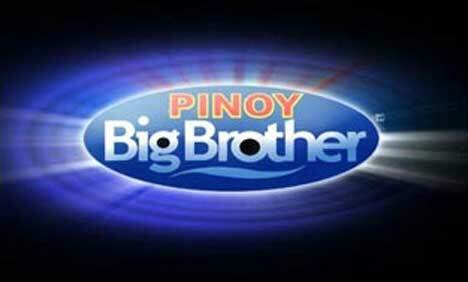 ABS-CBN aired the teaser for the fifth season of Pinoy Big Brother reality show. The PBB Season 5 audition schedule for 2013 is next, that’s for sure. The first TV plug about PBB Season 5 was aired on Sunday, September 15, just before a commercial break on “The Voice of the Philippines.” The new schedule is expected to be announced soon. Davao - October 26 (12 to 17 years old) and October 27 (18 to 35 years old). Cebu - November 22 (12 to 17 years old) and November 23 (18 to 35 years old). We encourage you to bookmark and visit this site regularly, like our Facebook page, follow us on Twitter, add us on Google+, and subscribe to our daily news feed via RSS or Email for updates on the PBB Season 5 audition schedule.